The names, addresses and nationalities of persons who have applied for Grenada’s citizenship through the Citizenship by Investment legislation will no longer be made public as were provided for in the original Act. The House of Representatives on Thursday amended the legislation to delete the section of the Act which required that the information be included in the bi-annual report of the programme which is be presented to Parliament no later than September of every year. 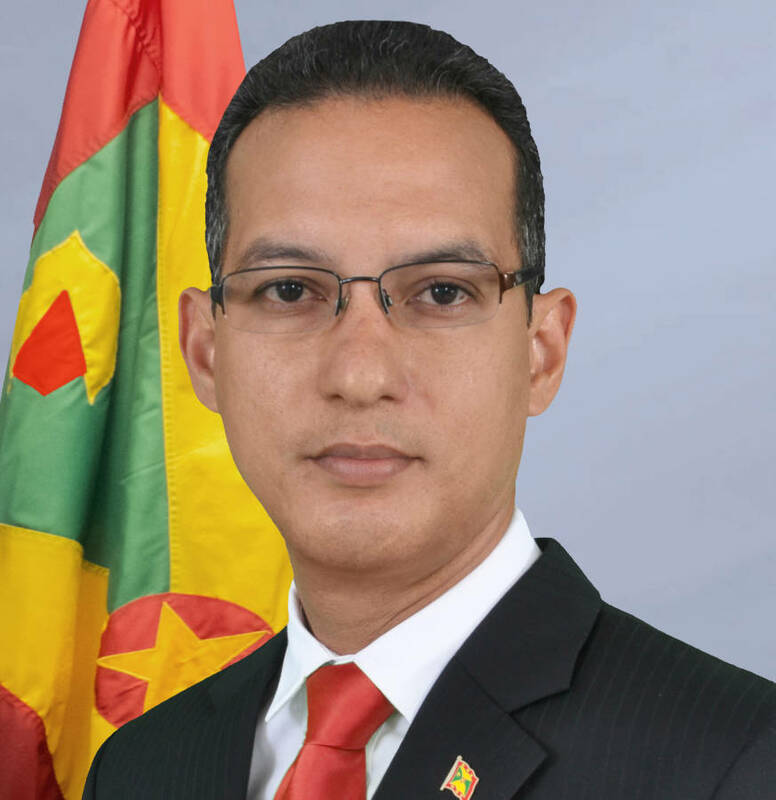 Foreign Affairs and International Business Minister Nickolas Steele presented the Bill to the Parliament. He told the House that the amendment is an adjustment Government find necessary. “As we progress with the programme we find it necessary to make this adjustment,” he said without further explanation or justification. No Member of Parliament stood up in support of the amendment. Section 15 of the Act said that the Minister shall, every six months on the prescribed dates, prepare a report containing the prescribed information on the applications made, granted and refused under the Act, and shall, as soon as practicable but not later than thirty days after the completion of the report, cause a copy of the report to be laid before the House of Representatives. (g) such other information as the Minster may consider appropriate. With with removal of sub section B it means that the public will not be able to know who have applied and whether or not the application was denied or approved. Government recently appointed a number of local agents to the programme as according to law applications may only be submitted to the Committee by a Local Agent. The amendment will now have to receive the approval of the Upper House of Parliament or Senate before it become law.